Lets take some 1080p 60fps Call of Duty footage (or other game footage like Battlefield 4, Counter Strike CS:GO, WoW, etc), and add some special effects for a montage! 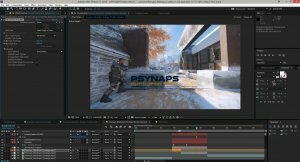 This project download included the After Effects CC 2015 project file, and source footage, so you have a fully working example to learn from and customize! I streamed this project on the AdobeTwitch stream, and I asked the viewers to make this along with me. You can watch the VoD on the Adobe Channel, and download ALL of the project files here. Camera tracking is a common method used in the most EPIC Call of Duty montages ever made. 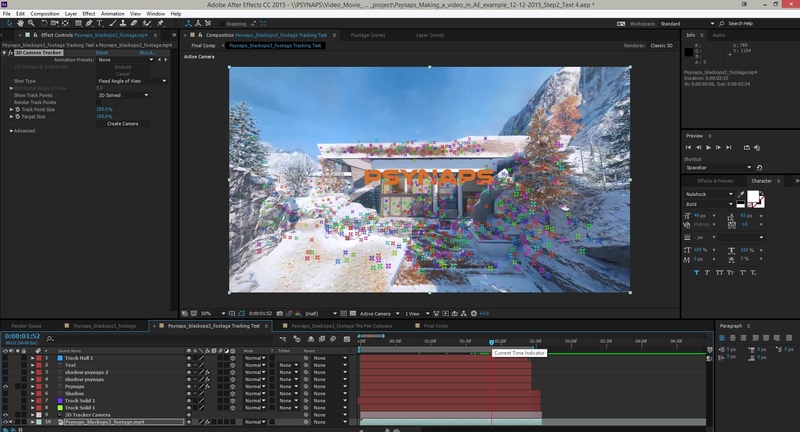 After Effects has camera tracking built in, and makes it relatively fast and easy to track scenes. Camera tracking creates a smart 3D space of your scene. Then you can add text, logos, 3D objects, and/or anything you like! This scene has some “Heads-up Display” style 3D animated text. 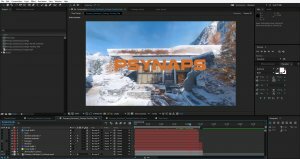 I show you how to create a cutscene, and add 3D text to it. 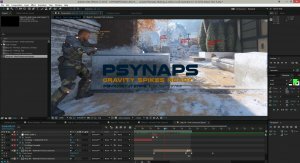 This method has also been heavily used in the most popular YouTube Call of Duty Montages, you can use this to bring your CoD Montage to life! 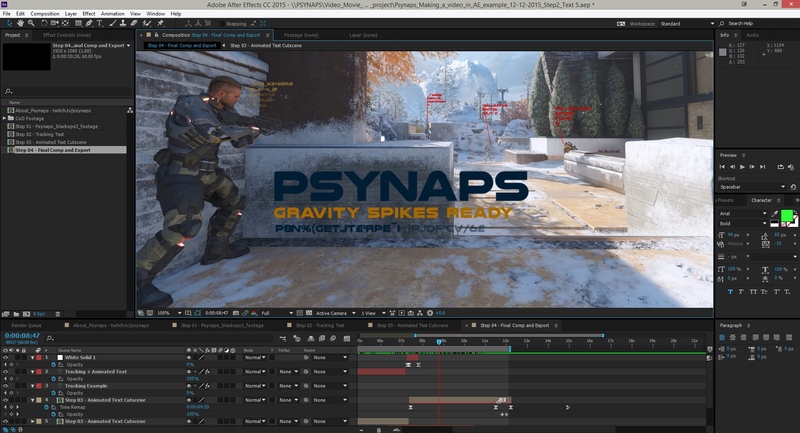 Your creativity is the limit when it comes to special effects in After Effects! 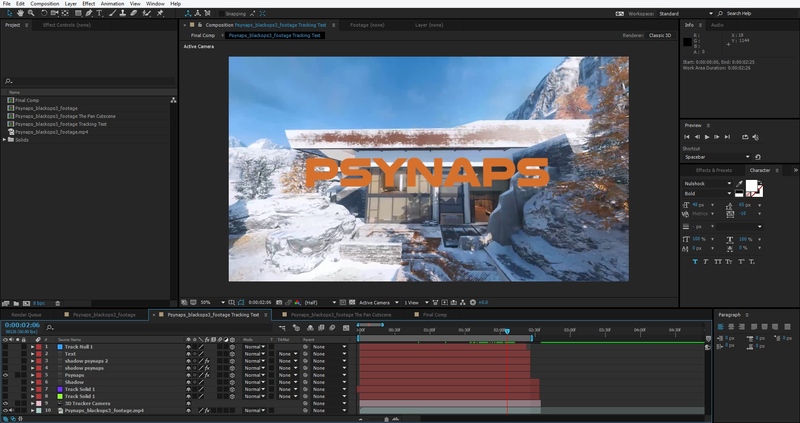 At the end of the tutorial, I showed the stream how to use high quality settings to export their video to YouTube. – Watch the VoD on the Adobe Channel (let me know if you can’t access it). – Download the example files (link at bottom). 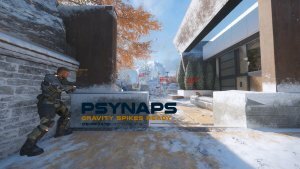 – After you learn how to use these methods, try using them on your game captures! 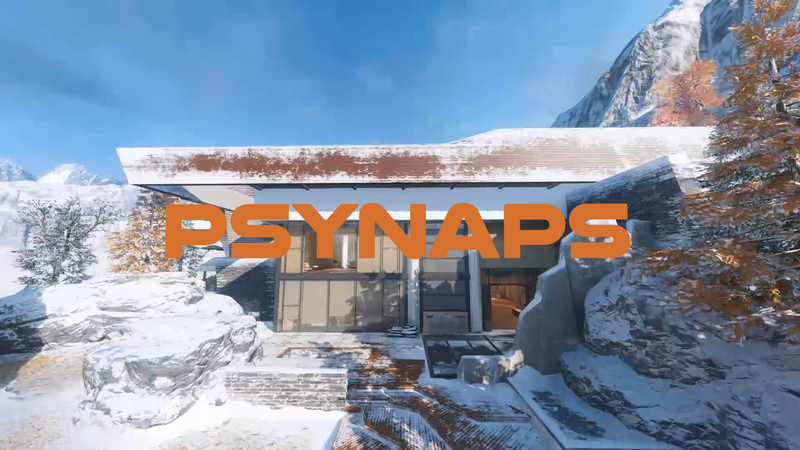 – Tweet me a link to your montage! This project download includes the After Effects CC 2015 project file, and source footage, so you have a fully working example to learn from and customize!